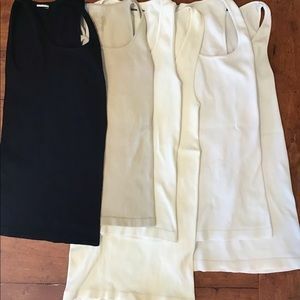 Sugar Lips stretchy tank tops. 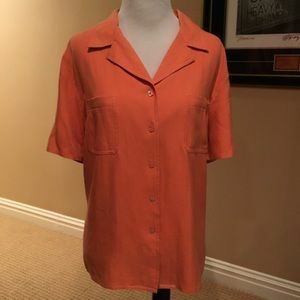 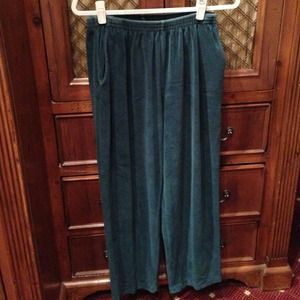 Great for layering. 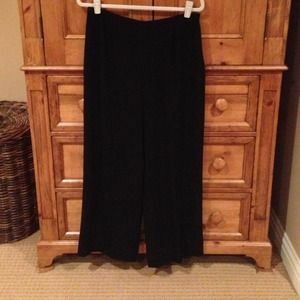 Black ultra suede pants suit. 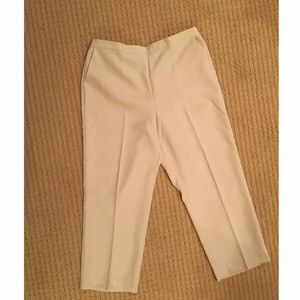 Perfect for work! 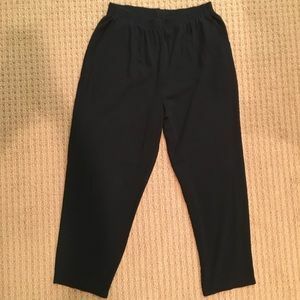 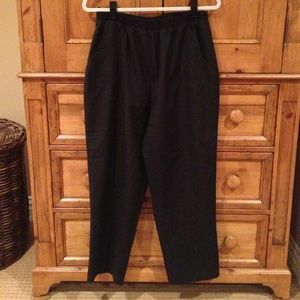 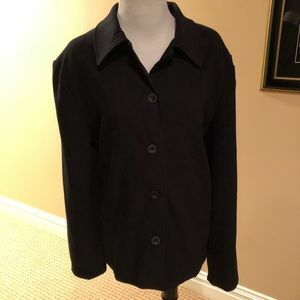 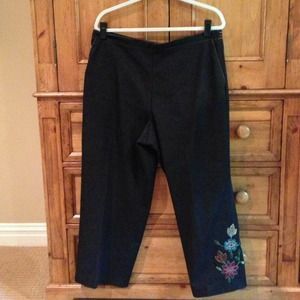 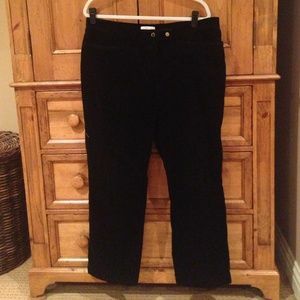 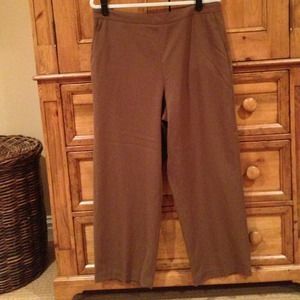 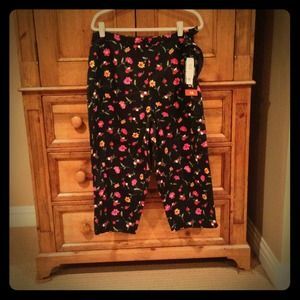 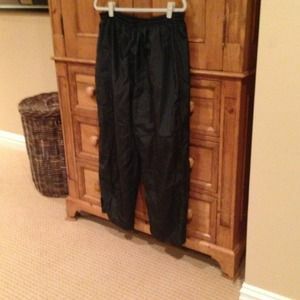 Black capri pants with side pockets. 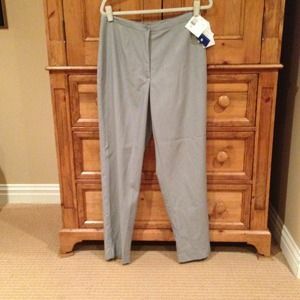 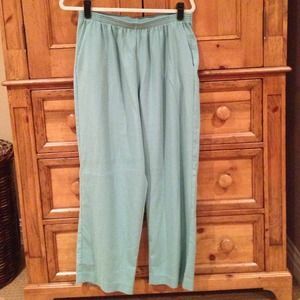 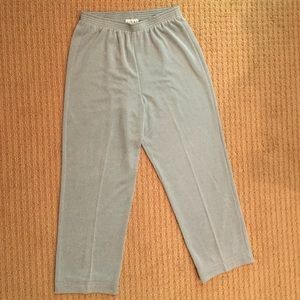 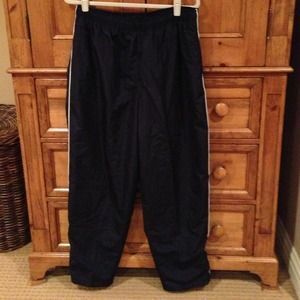 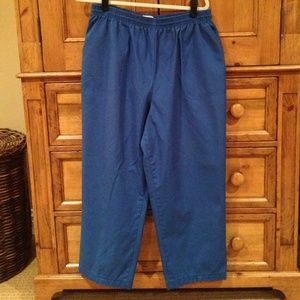 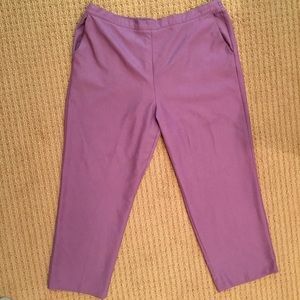 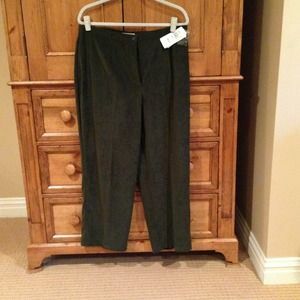 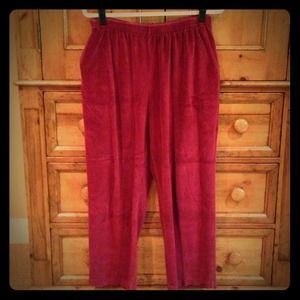 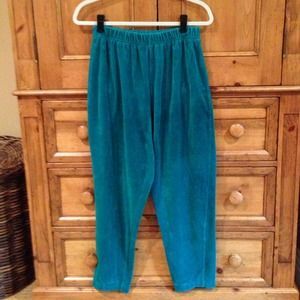 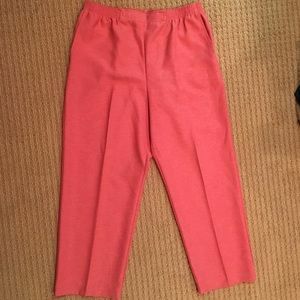 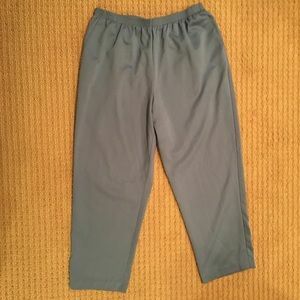 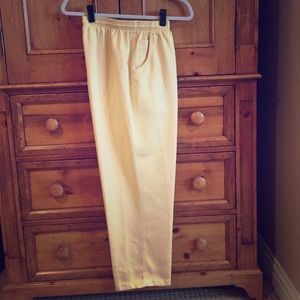 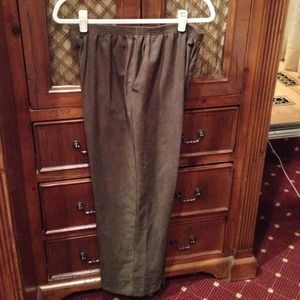 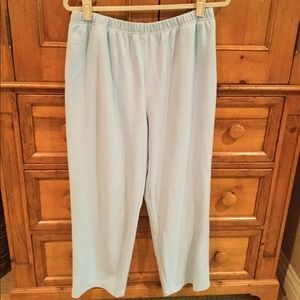 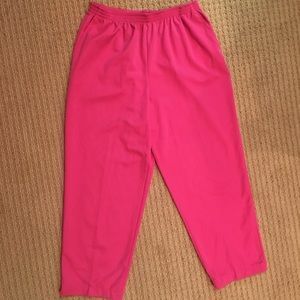 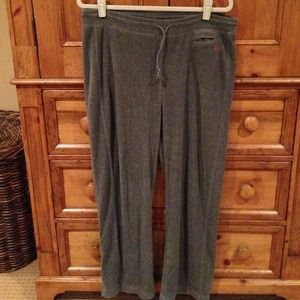 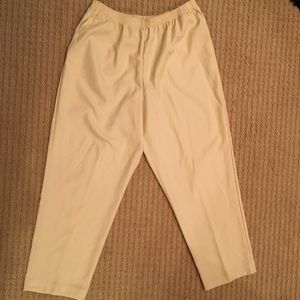 Alfred Dunner velour "sweat" pants. 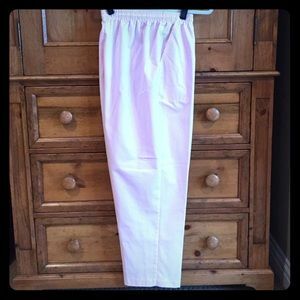 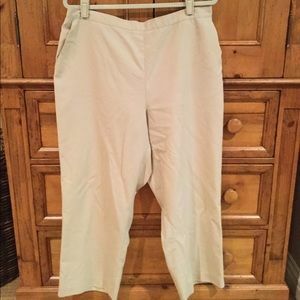 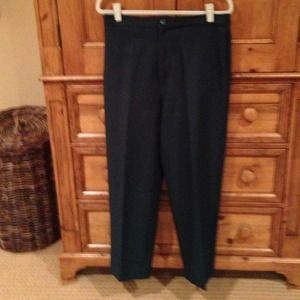 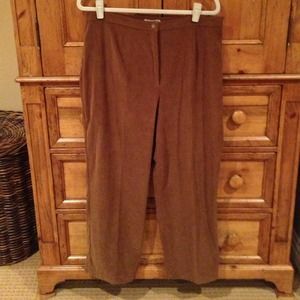 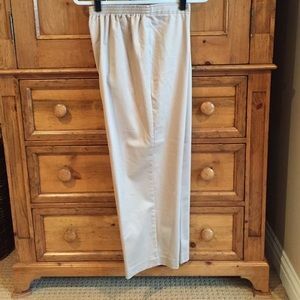 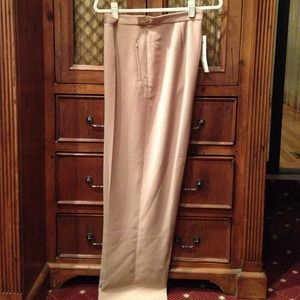 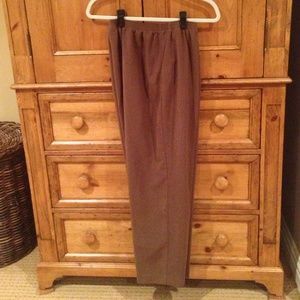 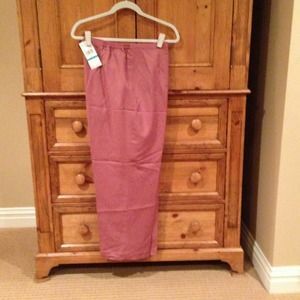 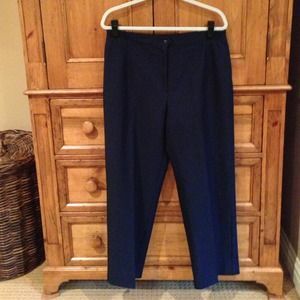 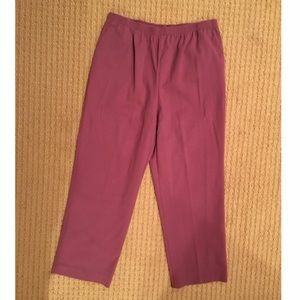 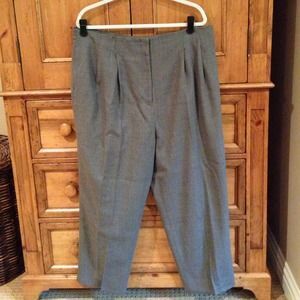 Dressy trouser pants. 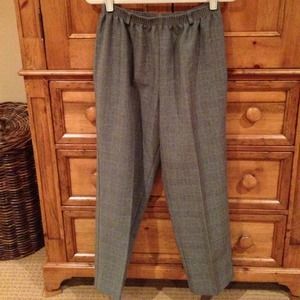 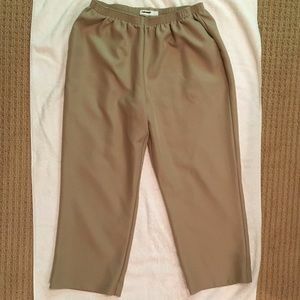 Wide pant bottom. 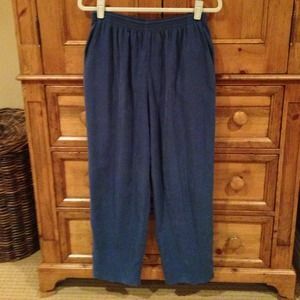 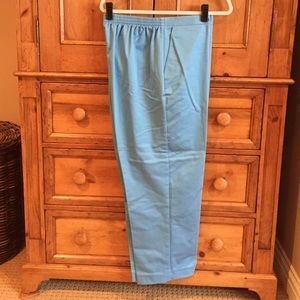 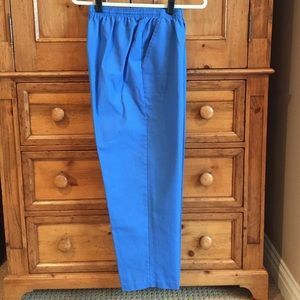 Deep powder blue pants. 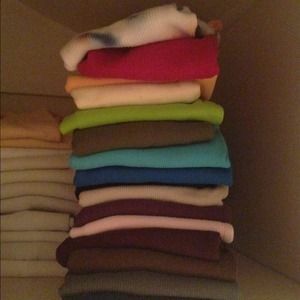 Suede feel fully lined.